Lesson Type: Beginners ( new starters ) refresher courses. 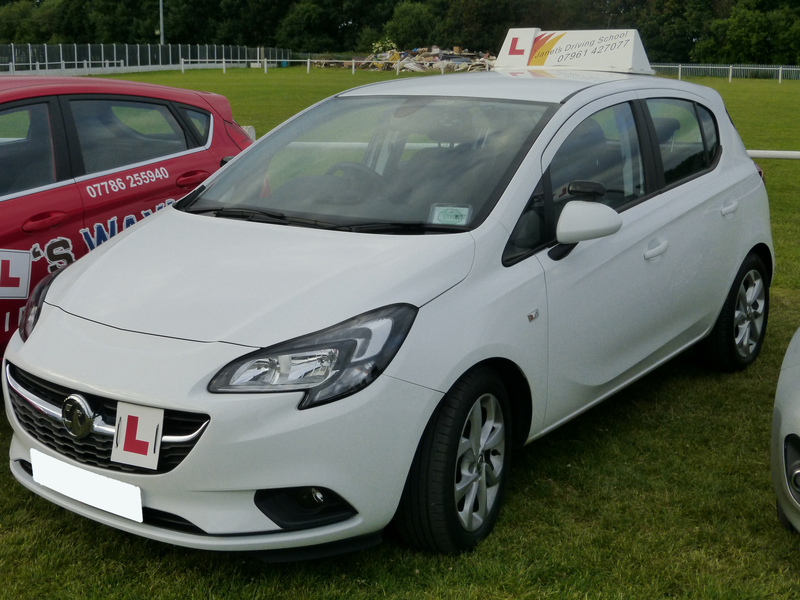 Pass plus and motorway lessons. Other Information: Pick up college, work, drop off different place no problem. Discount for block bookings. Competitive rates. Free theory test tuition. Registered pass plus. Motorway lessons. Use of instructors car on day of test.